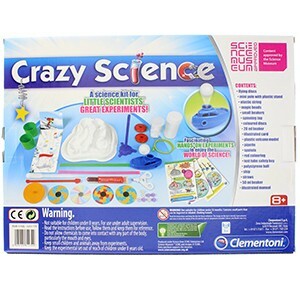 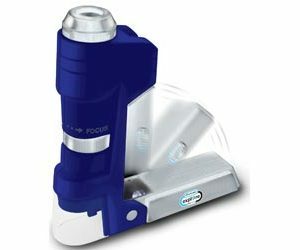 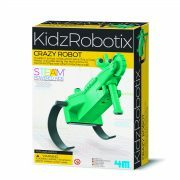 Crazy Science : Feed your child’s mind with this incredible set, filled with great experiments for little scientists! 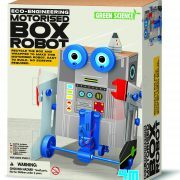 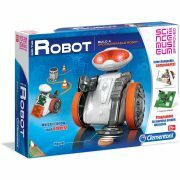 Let your mad little scientist explore physics, optics and chemistry with the fantastic guided activities, which are designed to open up the world of science to the scientists of the future. 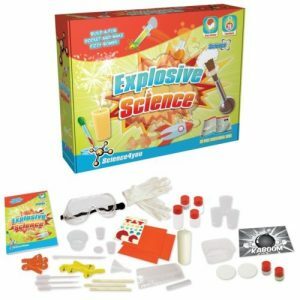 From flying discs to pipettes and beakers to homemade fizzing volcanoes; this set will blow not only your child’s mind, but probably yours too! 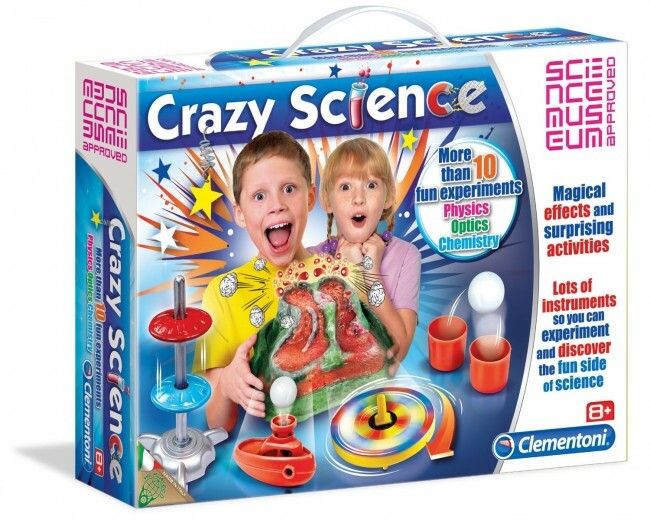 Never has science came alive quite like this before! 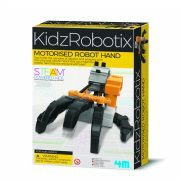 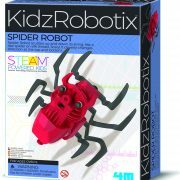 Suitable for children 8 years of age and up. 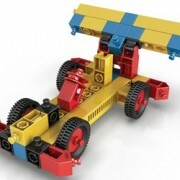 Tested according to European safety standards. 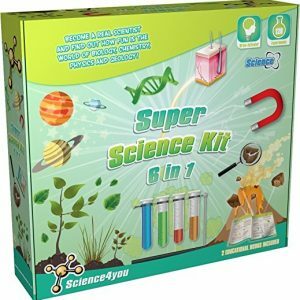 More than ten experiments covering physics, optics and chemistry. 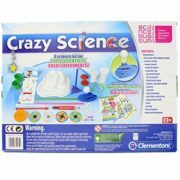 Contains everything you need to get started on experiments, but you may need to use some everyday household objects as well. 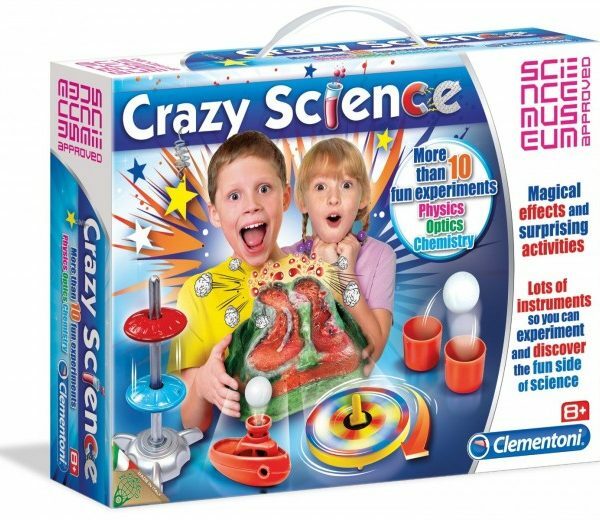 Experiments such as colour-changing “magic” beads, homemade volcanoes, flying discs, jumping balls and more.